It has been my privilege to explore through my lens America's smallest state with the biggest name (officially it's Rhode Island and Providence Plantations). 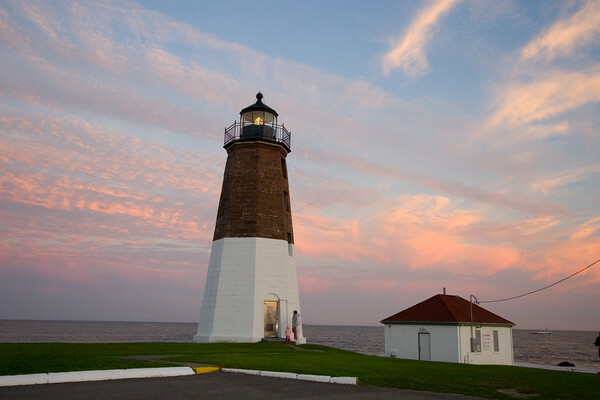 I traveled along country lanes and seaside highways, capturing lighthouses, taverns, churches and colonial homes. I explored lavish Great Gatsby-era palaces overlooking the waters where Ted Turner brought home the America’s Cup. I met the rising sun from atop the sheer cliffs of Block Island and the setting sun in an autumn landscape of flaming red and gold maples. I witnessed dramatic Narragansett tribal ceremonies and the breathtaking bonfires at WaterFire, met my first Rhode Island Red, and feasted on lobsters, johnnycakes and steamed clams. Many of these images appear in my book, Rhode Island: A Photographic Portrait. Through them, I hope you will taste the crisp apples and juicy blueberries, smell the salt air and listen for the whispers of ghosts and foghorns through the mist. See some of my favorites in the New England gallery here. INQUIRE HERE ... ABOUT DISCOUNTS FOR MULTIPLE ORDERS!